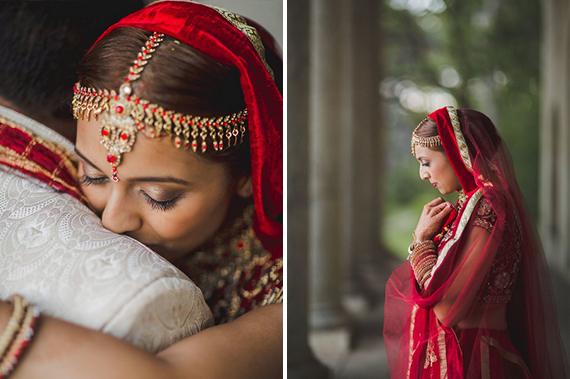 We are in love with today’s beautiful feature! 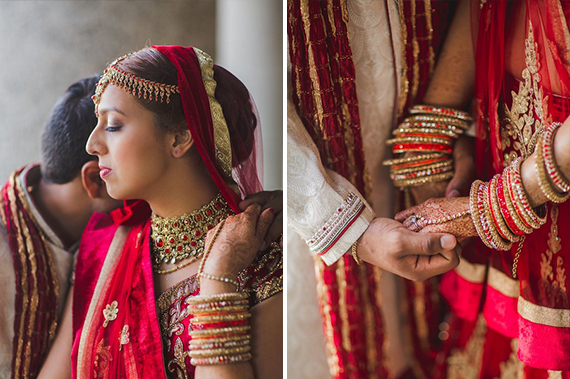 There is something so exquisite about this traditional wedding. 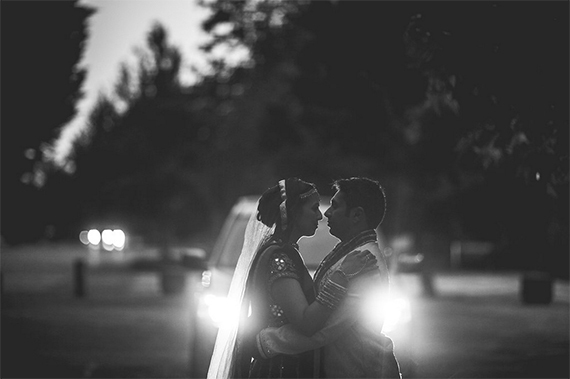 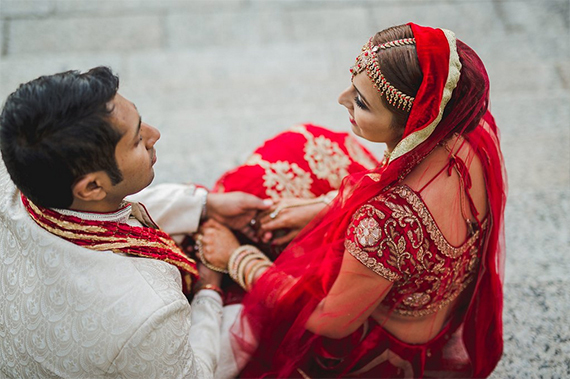 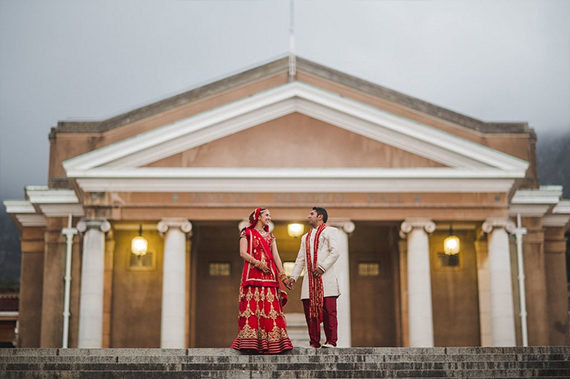 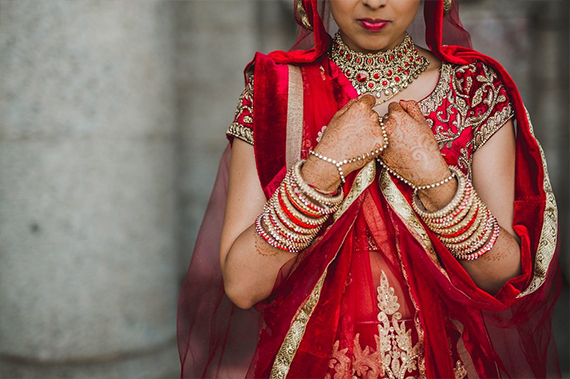 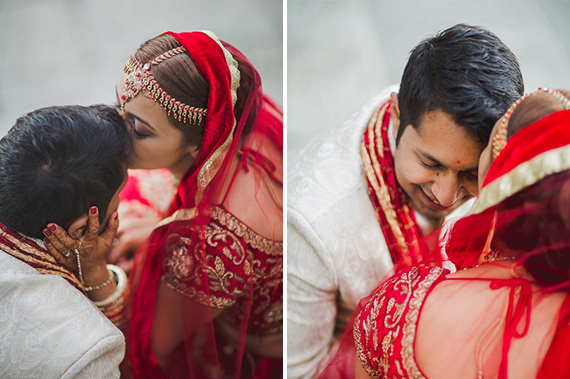 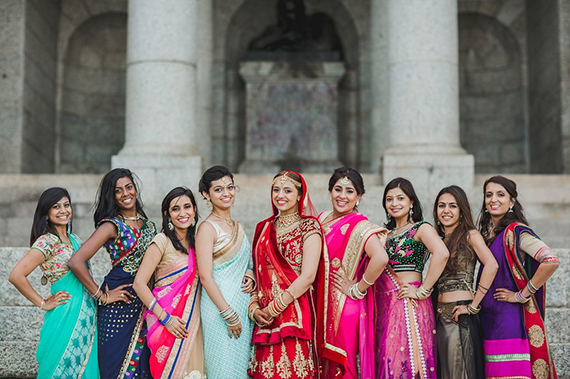 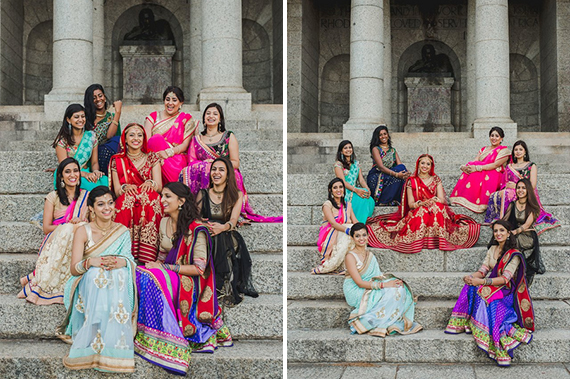 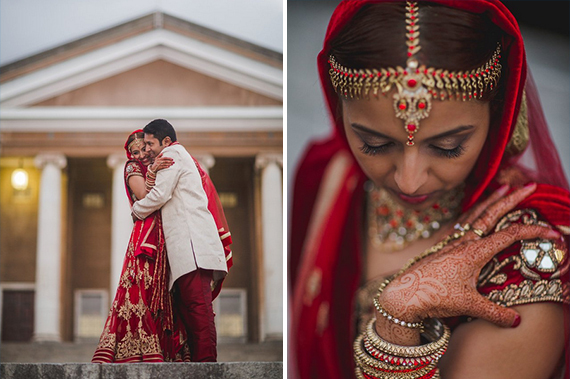 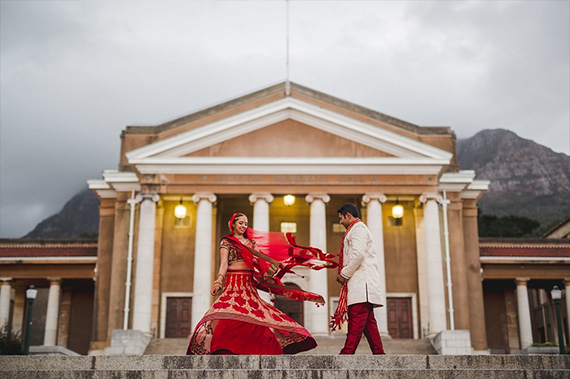 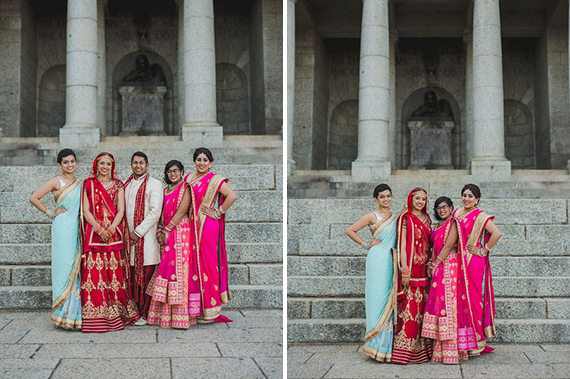 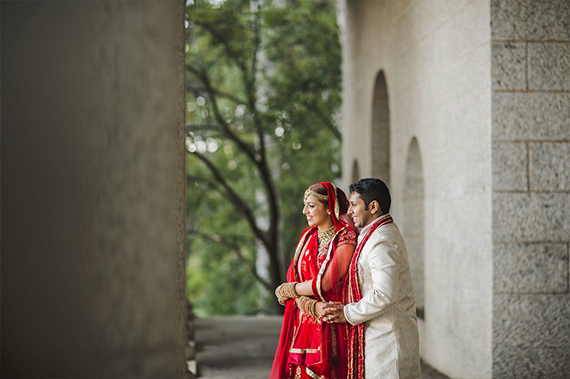 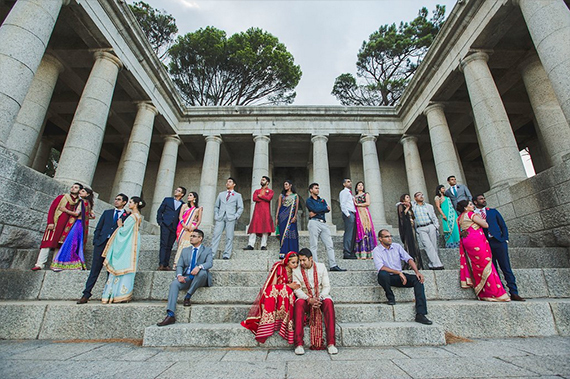 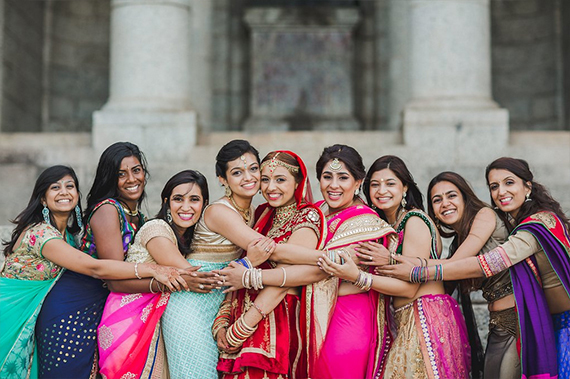 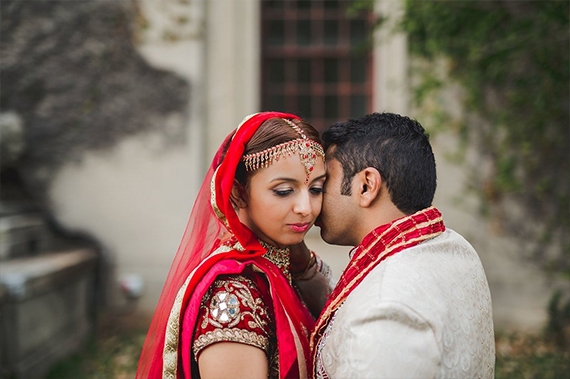 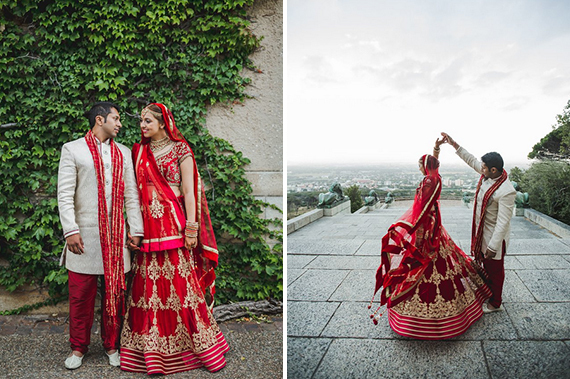 Atish and Jayshal’s special day was captured by Lilac Photography. 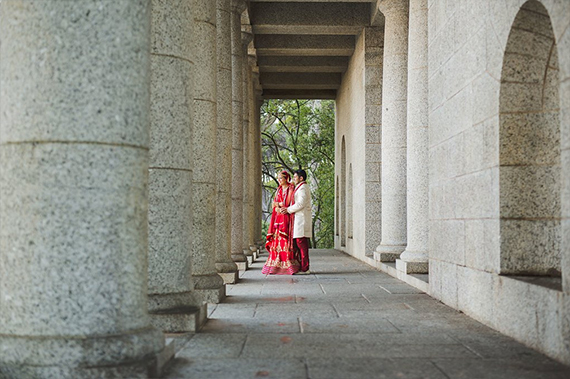 We met through a mutual friend at Club 31 and later on at the temple… complete opposite locations. 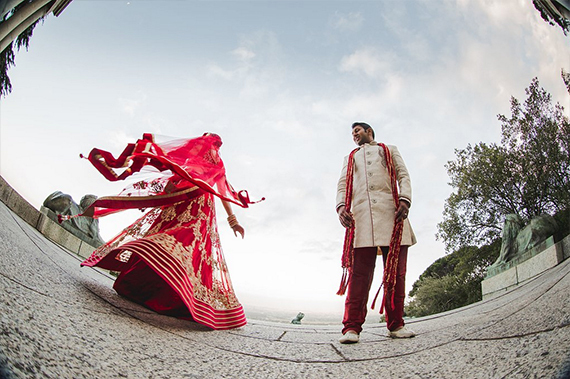 Atish Proposed to me at the Sydney Harbour Bridge, Australia. 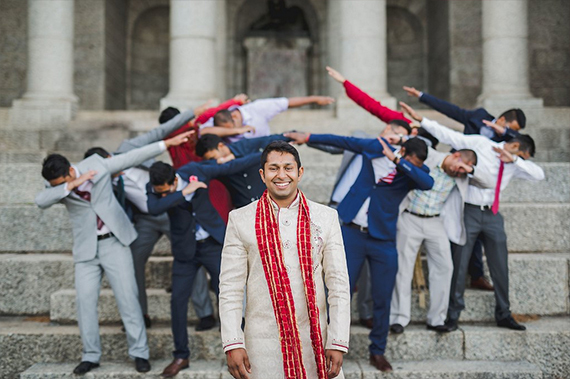 It was a complete surprise to the point all my aswers were crazy. 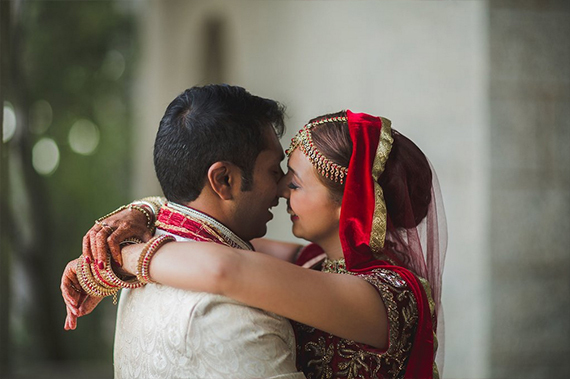 It started with Atish saying I love you and I responded: “I’m fine thank you’. 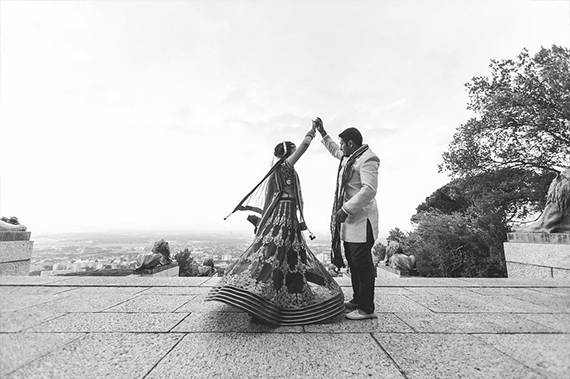 He then said: ‘Will you marry me?’ and I asked if he was practicing however, I very quickly responded yes hehe. 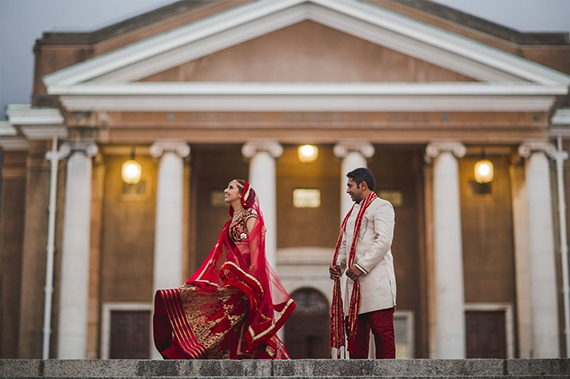 The most memorable moment was walking down the isle, and knowing I was walking towards the love of my life with whom will forever be by my side. 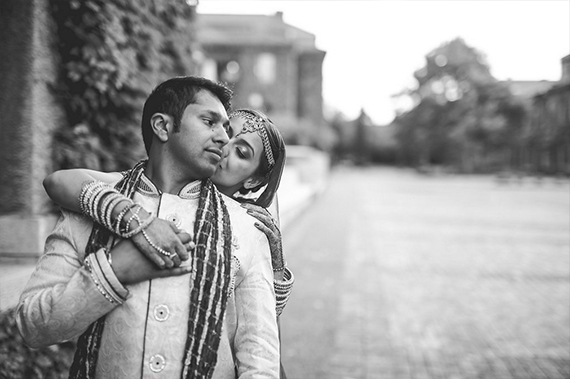 My wedding day was magical and had exceeded my expectations. 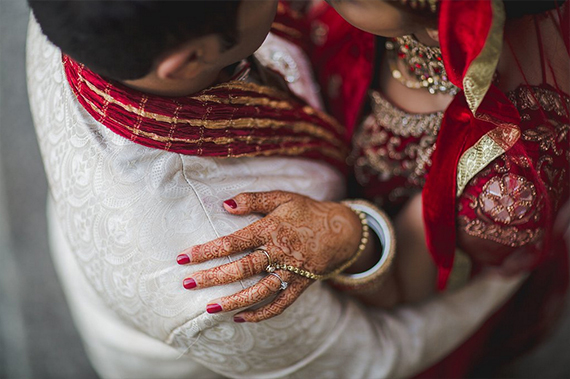 Always remain calm & positive and only good things will come your way.